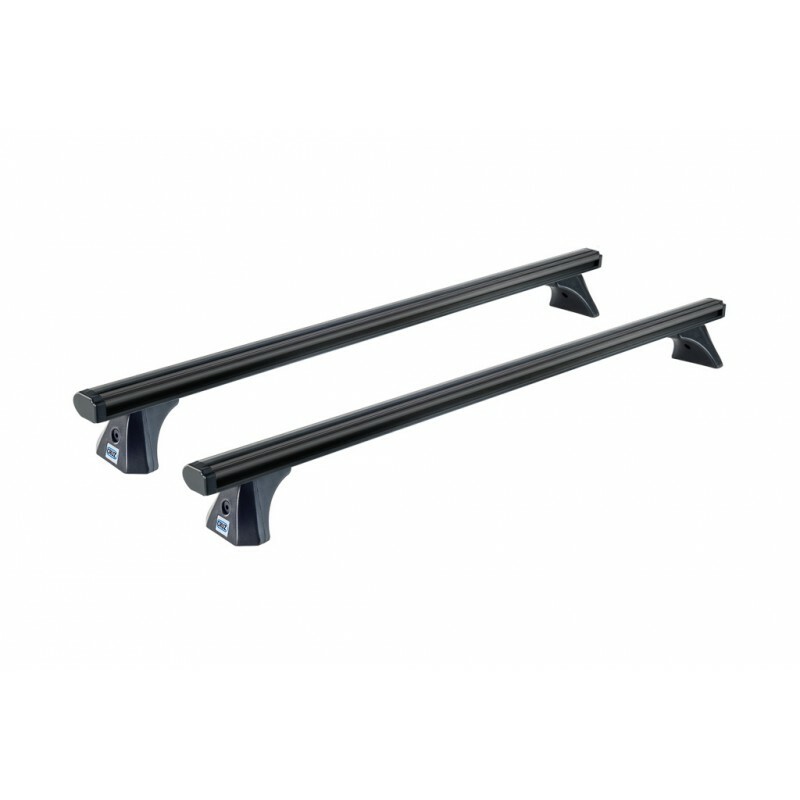 These bars attach to a CRUZ vehicle specific fitting kit (sold seperately). 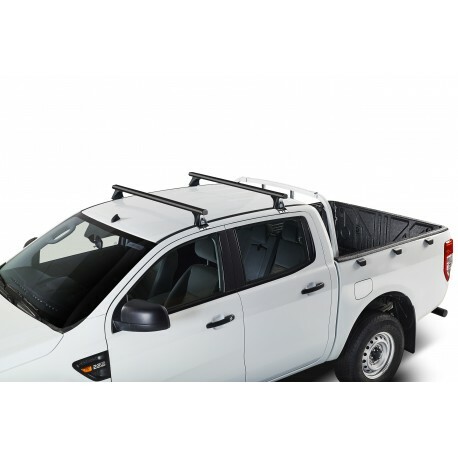 This style of bar suits vehicles that require a gutterless fitting kit, with specific brackets that clamp around the upper edge of the door frame. The bars come with a unique tensioning system that firmly tension the brackets into the top of the door frame, providing a strong, safe, perfect fit.